Home/Beauty Tips/What Are The Benefits Of Facial Extractions? It is very important to adopt a daily skincare routine. It is the only way to ensure you have healthy and vibrant skin. However, it is not possible to completely treat your skin effectively at home. You need professional facial treatment and advice on a regular basis. Facial extractions are done by experts who understand how best to treat different skin types. Facial extractions are very beneficial to your skin in various ways as explained below. 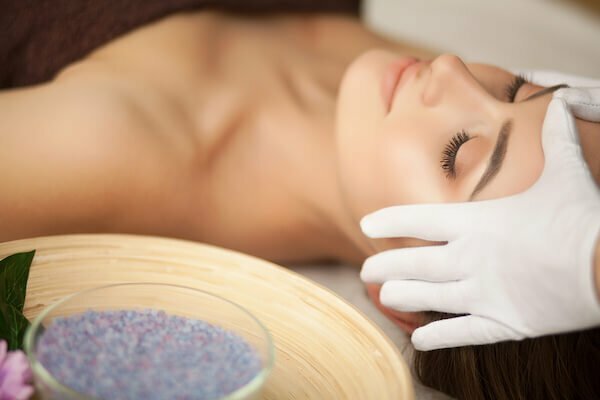 The facial extraction procedure ensures the elimination of oil build-up, toxins and the dirt that accumulates as you go about your day-to-day life. It gets rid of all the bacteria on your face, preventing any potential skin issues. Every dead skin cell is removed, and your pores will be unclogged, leaving your skin aerated and fresh. The skin enhancing products you use will also be absorbed more easily while your make up will blend better. For anyone struggling with acne, going for an extraction facial is a must as it is a sure-fire solution. If your skin often feels tight and tensed, it is advisable to book a session and have a facial extraction done. Afterwards, your skin will become as good as new. Extraction is the only method that reverses the reactions caused by your interaction with different environments all day long. Your pores will become clear and you will feel more relaxed. The relaxed feeling will surely boost your overall confidence. Apart from using anti-ageing creams and products, facial extractions are a good way to ensure your skin does no age quickly. 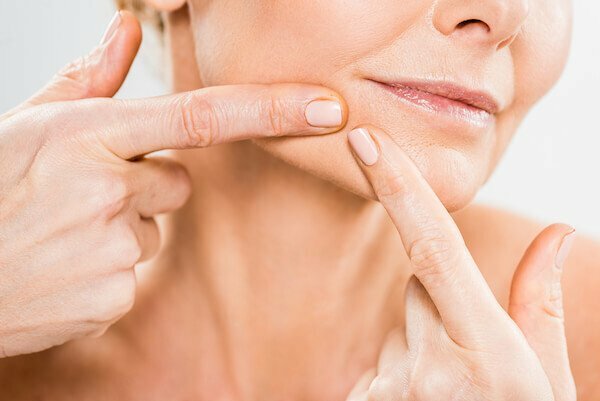 Treated skin is well aerated, increasing the flow of oxygen and adequate production of collagen hormones that ensure your skin remains elastic. Your skin remains healthy and the development of wrinkles is prevented. Having rejuvenated skin is something everyone desires. 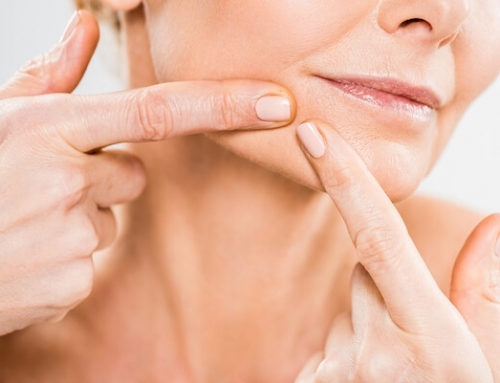 While there are immediate results after facial extraction, rejuvenated skin is achieved after a series of extractions. In simpler terms, your original skin complexion is restored. This is the reason why it is important to regularly have your skin treated. Via extraction, blackheads are easily eliminated, which is something that is very difficult to perform at home. You will surely end up with uniform and vibrant skin after the extraction treatment. Extraction also gets rid of whiteheads, pimples, sunburn spots and inflammation. Together with all these benefits, visiting a spa is in itself a treat. 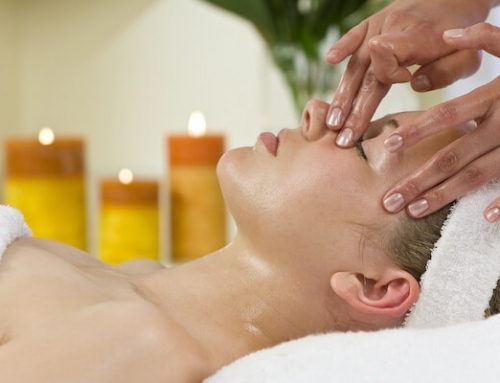 Many spas offer reasonably-priced facial promotions in Singapore. You get to enjoy some peace away from home and from work, where your maximum attention is needed round the clock. You are also able to clear your mind and enjoy the moment.